There’s a lot to do when starting a new business. 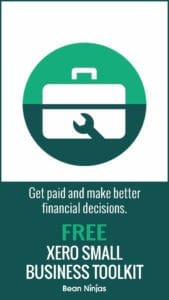 Get it done fast by running your own Startup Weekend. A Startup Weekend is a focused block of days solely dedicated to starting a new business. These events are usually organised and run by startup incubators or coworking spaces, who provide the facilities and a panel of judges. Participants join together in different teams and spend 2 to 7 days working exclusively on their new startup. The team that wins the event usually gets media exposure, funding, access to mentors and/or important contacts. The official Startup Weekends are run in over 500 cities around the world by not-for-profit UP Global. 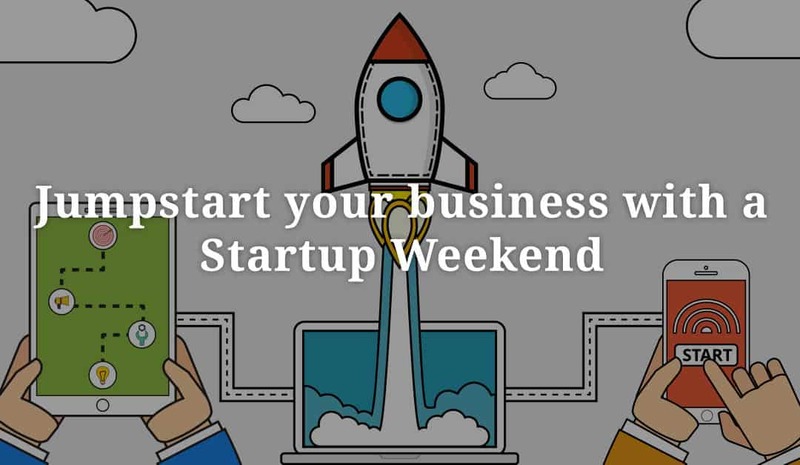 If you want to learn from the best and join other entrepreneurs for a start-up weekend you can register at the UP Global website. Meryl participated in the “Startup Weekend for Health Brisbane” earlier this year, and her team Dr Know won. Inspired by the massive levels of productivity her team achieved as part of the event, we decided to run our own mini Startup Week to launch Bean Ninjas. The key components that made our Startup Week successful were the short time frame, prioritising tasks, and removing distractions. 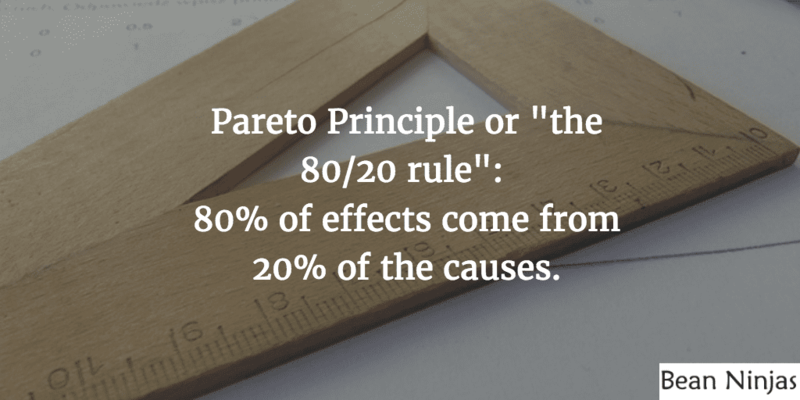 Defeat procrastination, avoid perfectionism and maintain focus on the essentials by setting a short time frame. This is the main reason why the Startup Week events are so valuable. 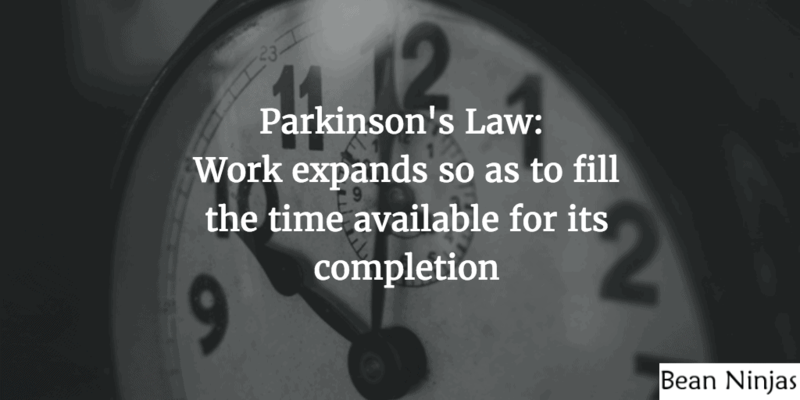 It’s also easier to get through dull tasks if you know that you don’t have to do it for long. We decided on 3 long days rather than a full week, due to our previous experience offering services similar to Bean Ninjas. I planned to fly from Sydney to Meryl’s coworking space on the Gold Coast, so we had to consider travel costs and the time away from our existing businesses. To get the most from the short time frame, we prepared an agenda one week in advance. We listed out all the tasks and allocated time slots. The plan was to work together for an hour or two, making decisions in a particular area of the business, and then work separately to implement those decisions. The website was a good example. We spent time discussing the structure and inclusions, then worked separately on setting up the website and writing the copy. When the Startup Week arrived, we didn’t stick to the specific times in the agenda. However, it remained useful as a prioritised list of tasks, and we used it to plan each day. The other major benefit of writing up the agenda is that it highlighted bottlenecks. Before Startup Week, we decided on the business name, drew up our founders’ agreement, formed the company, purchased a domain name and set up email addresses. We wanted to avoid wasting precious Startup Week time on the business name, and it’s hard to sign up to a cloud service without an email address. It is critical to minimise distractions to realise the full benefit of a Startup Week. Distractions are bad for productivity in normal situations, but a Startup Week requires long periods of focus and intense brain work. Most of the decisions made will have a large impact on the business, and implementing those decisions requires the use of a wide range of skills. We notified our clients that we would be unavailable during the whole week, to allow time for catching up after the 3 days of Startup Week. In the week before, there was a lot of work to clear our to-do lists, but this was a good thing: it was a warm up for our productivity and focus. There were still some urgent interruptions and I met with a few new clients while I was in the area, but overall we were able to maintain focus on Bean Ninjas and get a tremendous amount of work done during the 3 days of our mini Startup Week. Have you participated in a Startup Week before? Or do you want to? Let us know in the comments below. Virtual CFO, Australian tax accountant and CPA. Based in Sydney with his wife and young daughter.